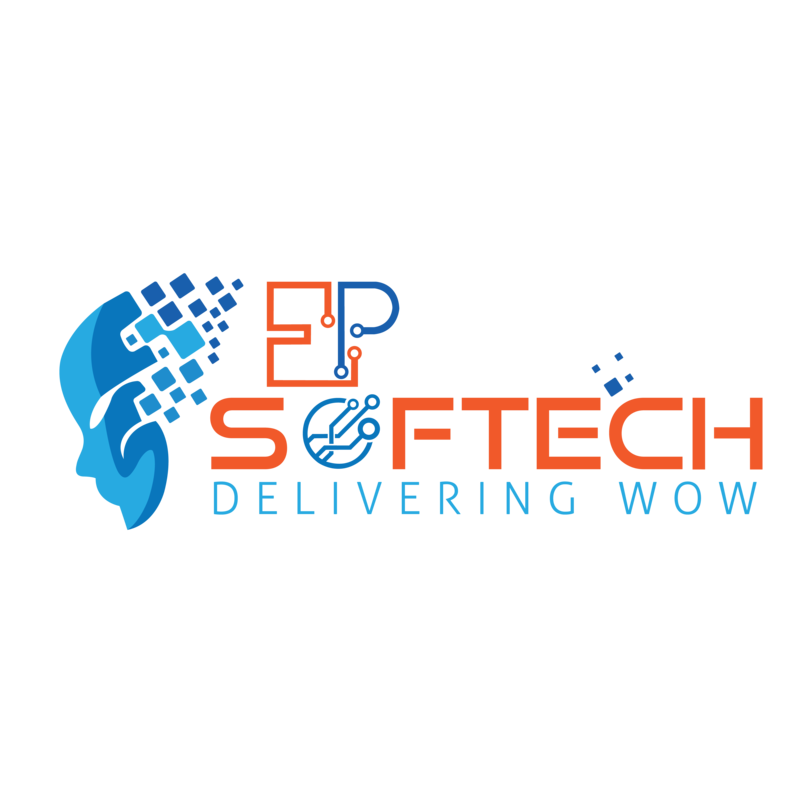 The USP of EP Softech lays in the fun we all have together from the passing time. This is an exciting place to be as we keep looking for reasons to make those small moments in joyous celebrations and exciting times. Two motivational factors that keep on driving us are excellence and fun. We firmly believe that we’re different and that is the reason we are committed to your success. Family of EP Softech is intelligent, friendly and fun to work with and we celebrate all the birthdays and festivals with great vigor. To add dose of fun we believe in enjoying each and every part of life. To make work-life balance we also organize outings and events. We celebrate all the cultural and traditional festivals with great joy. Our unique combination of people, processes, and products (i.e., knowledge assets and tools) ensures you get the most from your SAP investment. Our philosophy is to implement the system quickly, so our clients can immediately begin using the system for hands-on configuration, prototyping, and training. This approach minimizes the risks associated with ERP, reduces the implementation time-frames, and accelerates the realization of benefits. So naturally, most of our projects offer SAP expertise that is almost impossible to be found elsewhere in the market. This is the reason, we are known as SAP market leader as more than 80% of our consultants are SAP-certified and can draw on more than Ten years of experience in SAP. Get ahead and stay ahead of the competition as we have the expertise to unlock the power of SAP across every facet of your business.